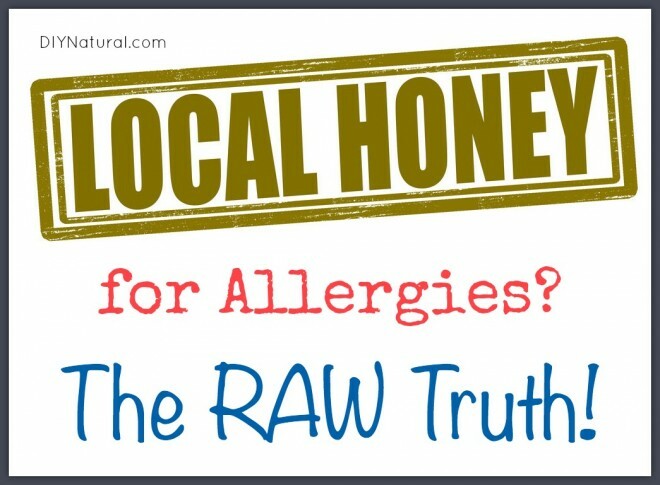 Home DIY Natural Blog Food Does Local Raw Honey Really Help With Allergies? Does Local Raw Honey Really Help With Allergies? How does honey work on allergies? Raw – The honey needs to say that it is raw or you need to ask your farmer directly. Honey that is raw will still contain all the living enzymes needed to protect your body from a histamine overdose. Local – I have heard all sorts of specific mileages on this. I’m not sure where they all come from. The truth is that there isn’t a magic number of miles within which you must purchase your honey. Any raw honey that is harvested nearby where the same sort of plants are blooming at roughly the same time can be considered local. Allergen Appropriate – If you have fall allergies, you need to use raw, local honey that is harvested in the fall. If you buy raw, local honey that was harvested in the spring, you will no doubt enjoy some honey and get some health benefits. You will not, however benefit from the allergy prevention because the pollens to which you are allergic will not be found in this honey. 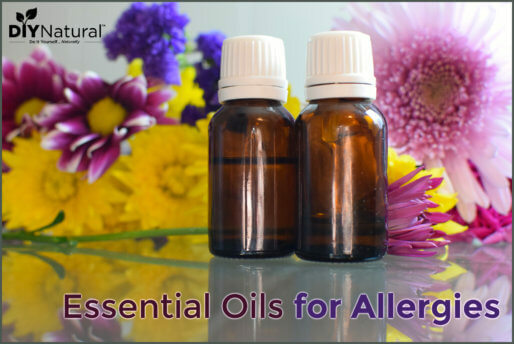 Another great option to quell the allergy suffering is pollen. Raw honey contains traces of pollen and this is where most of its power for this malady arises. You can skip the honey and go right to the source by using pollen on its own instead. 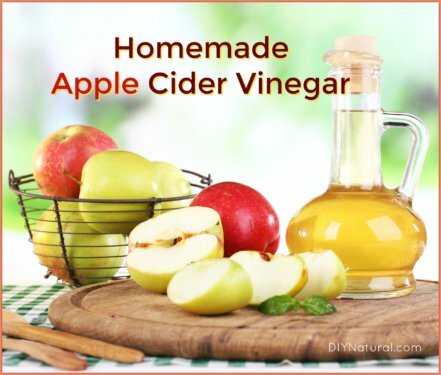 A very small number of people will have a reaction to this powerful remedy so it is important to start with just a grain at first. You should watch for an increase in itchy redness around the eyes or other allergy symptoms. If you don’t have a problem then you can generally use ½-1 tsp of pollen daily for a month before your typical allergies surface and continuing on through your allergy season. My son seems to be sensitive to poultry feathers. Right now he’s particularly bad off because we have a batch of chicks that he has decided to mother. All day he carries them around and at night I wrestle down-filled pillows away from him and still listen to him sneezing. Since it’s so hot out, we’ve resorted to putting my Allergency Honey Spread into popsicles and we’re all enjoying a cool dose of natural relief. Note: Measurements are approximate and may need to be increased or decreased depending on the capacity of your popsicle molds. This recipe makes about 2 ½ cups of popsicle mixture. Add all ingredients to your blender and blend on high, stopping occasionally to scrape down the sides if needed. Add a little more water if the mixture isn’t circulating in the blender. Adjust sweetener or other ingredients if needed, and blend a little more. Pour mixture into popsicle molds, secure lids (and sticks depending on your mold), and freeze for several hours or overnight. Are you suffering from summertime allergies? How are you finding relief? Share what’s working for you in the comments section below! My husband suffers from allergies. It appears that lately it has gotten a lot worse. Particularly at home and in the car. He works outside around dust ALL day and doesn’t start to sneeze until he gets home or in the car. He has taken meds and they simply do not help! PLEASE HELP! That sounds miserable. It definitely sounds like he may have a dust allergy. Have you ever tried a neti pot? 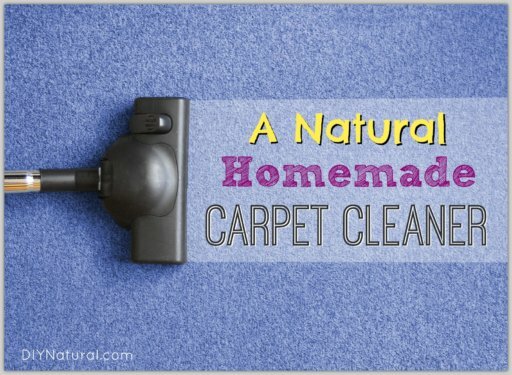 It can be a good tool to help wash away irritating allergens that are breathed in. He might give it a try when he gets home from work. Be sure to follow the directions that come with your pot and add a bit of salt to your distilled water. Beyond that, my response would be to turn to herbs. Nettles, wild yam and dandelion root are big for helping the liver to filter toxins out of the bloodstream appropriately. They are the stars of my allergency honey spread mentioned in this post. You might also be able to find a tea that is already formulated for allergies that contains these herbs. The key is to get his system to calm down and stop reacting. Good luck! I am interested in the Big Berkey system. Since you recommended it, can I assume that you have researched and trust the test results esp that minerals are retained in the water yet flouride is removed? Right now, I have an aquasana whole house filtration system, but it does not remove flouride. I was thinking of getting a Berkey system for flouride removal for drinking water. What do you think of that idea? I personally haven’t tried the Berkey water system. Sorry for the confusion. Matt and Betsy of DIY Natural added that recommendation and I’m sure they would be happy to give you their feedback. They might respond here in the comments, but if not you can always contact them through the contact us feature on this site. Great, informative article! That idea for popsicles is fantastic. I use local honey to treat my allergies along with bee pollen granules and essential oils as well. I’ve had great success with it. I’ve written about it here. curl your index finger into the thumb fold and the tip of your thumb on the side of your middle fingernail. Extend your ring and little finger. Do this with both hands. I also love your tip about herbal honey mixtures.